In addition to working purely as a design consulting service, we can also interface with you in a more collaborative way. The idea is that you can work with us in our space, benefitting from our expertise, while also being involved in a more hands-on way. In this collaborative setup, we can also provide you access to our tools, equipment and machines (after proper training). There is a charge for access to space and machines to help us keep the lab and equipment organized, maintained and in good working order. This is handled through our recharge system. Due to the finite amount of space available, bench allocations are prioritized based on your involvement with the lab and its services. If you are working on a project that involves our engineers (see our consulting services), we typically will be able to provide you with space for your team. We typically are not able to support groups who only require space/tool/machine access. See the other side tabs for more information on the various elements of the Project Space, such as the Assembly Lab, the Machine Shop and the 3D Printing capabilities. 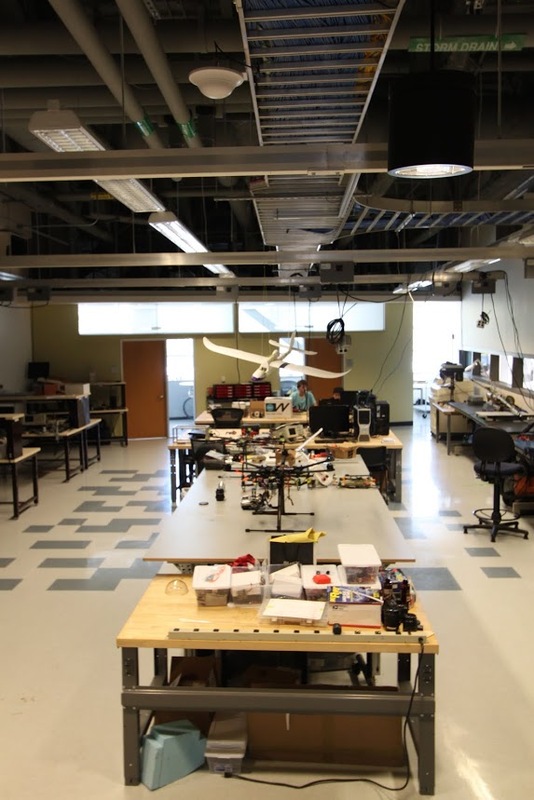 Our main prototyping lab space is the assembly lab (Atkinson Hall, room 1202), which contains several electrical and mechanical work benches. 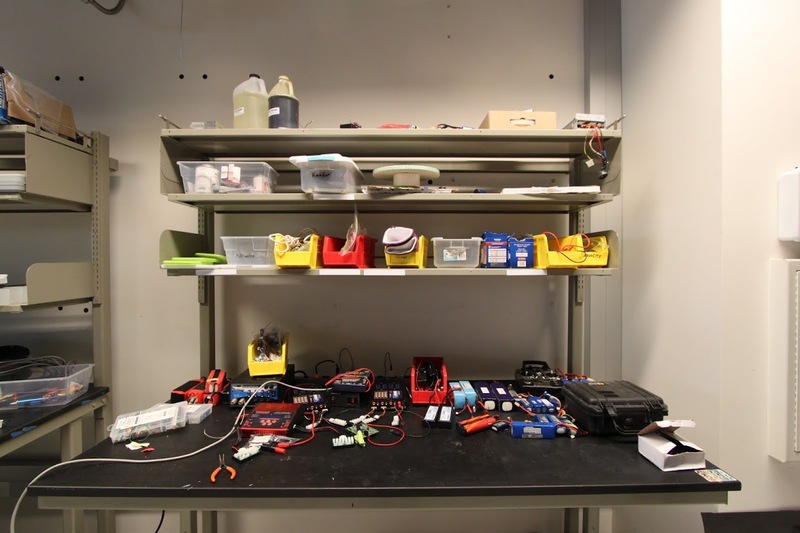 It also offers a complement of electronic assembly and measurement tools, such as oscilloscopes, signal generators, soldering irons, hand tools, a small drill press, and more. Design, measurement and control software licenses are available for some of the leading tools, such as SolidWorks, Altium Designer and LabView. 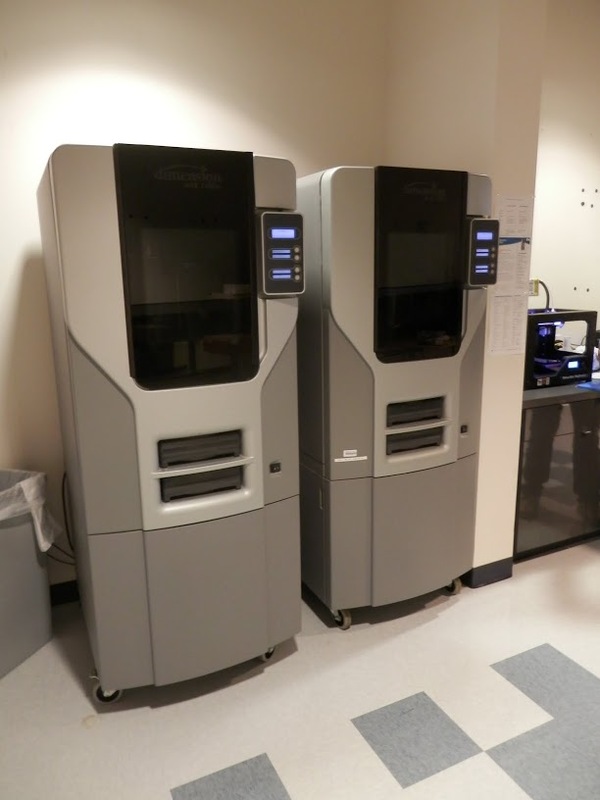 To support rapid prototyping, the lab is equipped with three different 3D printers for ABS plastics, as well as a powder printer (more information on the differences between and specs on the 3D printers can be found here). If you already have a design, you can email us the file and we will respond with a quote based on our recharge rates, which you can also find here. 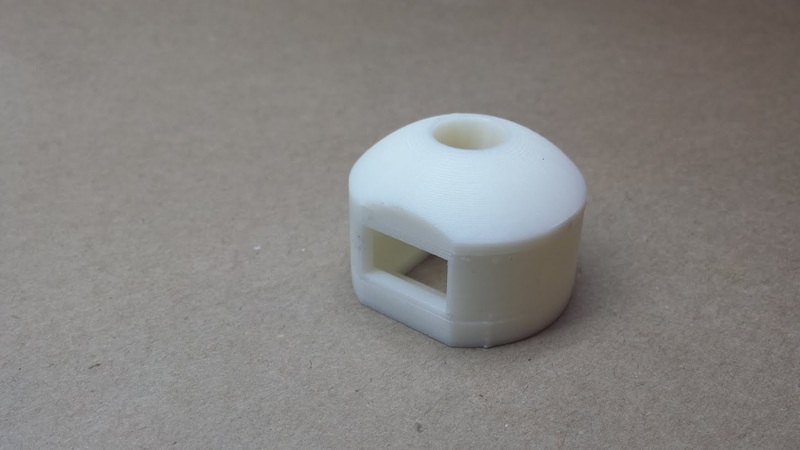 We can also create a 3D printable design for you; just email us for more information or stop by our lab. 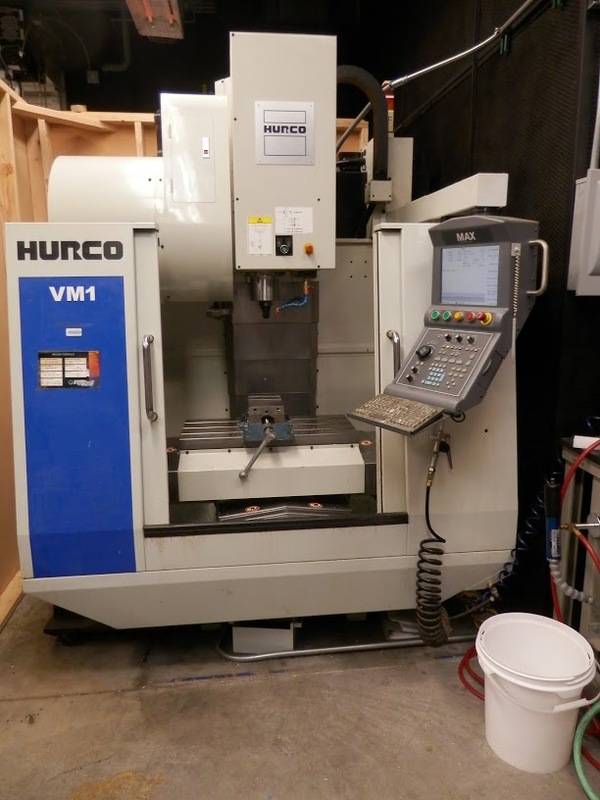 In addition, we have a dedicated machine shop (Atkinson Hall room 1208), allowing us to mill and cut a wide variety of materials, from plastics to metals. For a more detailed description of our capabilities, please take a look at the list of equipment (laser cutter, CNC mills, large CNC gantry router, saws) we have available.